Top Notes: Cocoa Absolute, Cinnamon. Heart Notes: White Thyme, Ginseng. Base Notes: Ginger, Salted Caramel. 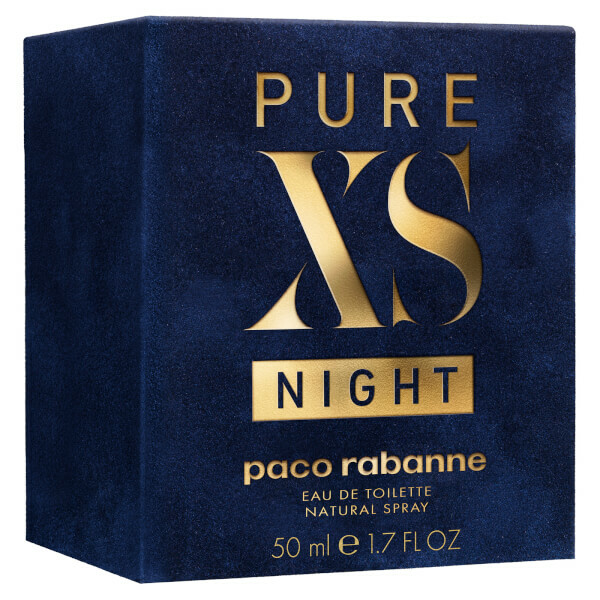 Exuding character and confidence, the Paco Rabanne Pure XS Night Eau de Parfum is an intense, sensual scent for men. Opening with captivating Cocoa and Cinnamon, the alluring fragrance develops into White Thyme and spicy, oriental Ginseng, before settling on seductive Salted Caramel and aromatic Ginger. 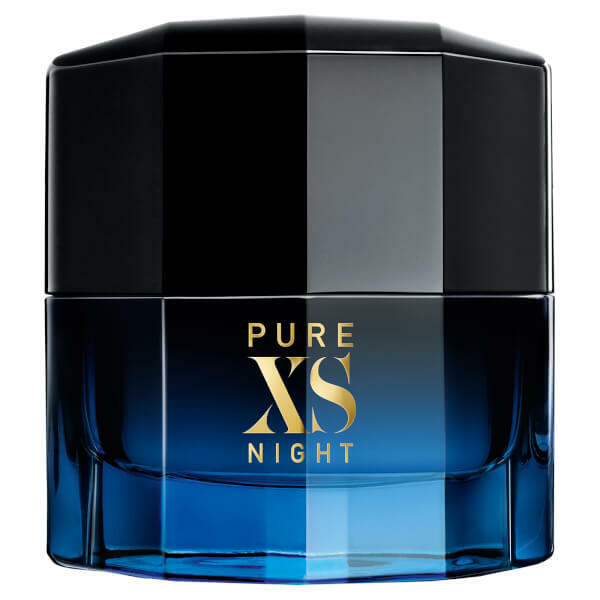 A powerful and irresistible olfactory creation housed in a midnight blue bottle with gold-toned branding. Rociar sobre los puntos con pulso.